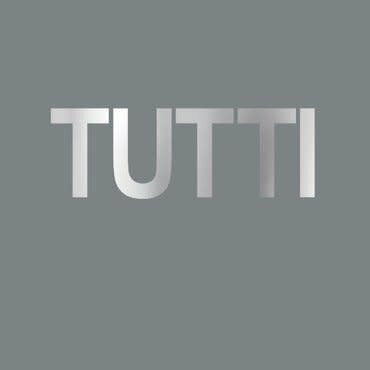 Tutti is comprised of eight soundscapes: an audio self portrait comprising of manipulated sound recordings from Cosey’s life, music and art: “It’s the only album I’ve made that is an all encompassing statement expressing the totality of my being. A sense of the past in relation to the present and everything in between.” These eight pieces were originally conceived as the soundtrack to the autobiographical film Harmonic Coumaction. On Tutti, the music has been updated and enhanced with elements of the original tracks re-recorded and further processed specifically to create a unique stand-alone document, separate to the live performance and installation. Recorded at Cosey Fanni Tutti’s studio in Norfolk, the album, as on her debut release, Time To Tell, merges Cosey’s art activities with her exploration of sound. Tutti is Cosey Fanni Tutti’s only solo album release since 1982’s Time To Tell.